Workplace stress can be lessened through reduced workloads, flexible working hours, or cultural changes that support improved work-life balance. Employers can also help employees learn to manage their levels of stress through resilience awareness and training. Higher levels of resiliency allow employees to better handle adversity and remain positive during difficult circumstances. They have strong relationships. Quality relationships and connections provide employees with a support network that they can rely on during difficult times. They are better able to maintain a positive outlook. Developing strong relationships requires supportive communication, effective listening skills, building trust, and having fun. They avoid burnout. When employees are burnt out they are unenthusiastic about work, and productivity and engagement suffer. Resilient employees know the importance of maintaining a healthy balance between work and their personal life. They know that they can only perform their best at work if they have time to recharge each day. They pursue big goals and stay inspired. Resilient employees have the passion and grit to go after long-term goals. Lofty goals are difficult to achieve, and resilient employees work through and around obstacles to meet those goals. They are adaptable. Resilient employees see a challenge and figure out how they can control or influence it. They don’t possess a victim mentality or feel helpless to enact change. Resilient employees acknowledge their thoughts, emotions, and reactions when they’re under stress and they use them to drive purposeful action. With resilience, employees can better anticipate and manage risk, deal with setbacks, and stay engaged during times of challenge. As an employer, you can help employees become more resilient by promoting physical wellbeing, creating a healthy psychological environment, providing access to physical and mental health resources, and encouraging strong social networks. 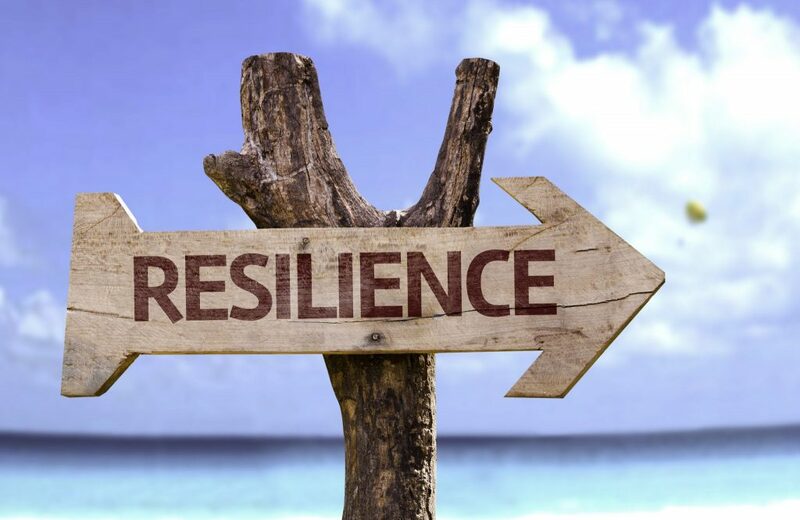 Making resilience an organisational priority and taking steps to cultivate it helps employees take control of their emotions and mental wellbeing and makes them more likely to be adaptable during times of crisis or change. For more information on Resilience in the Workplace check out our blog on that.